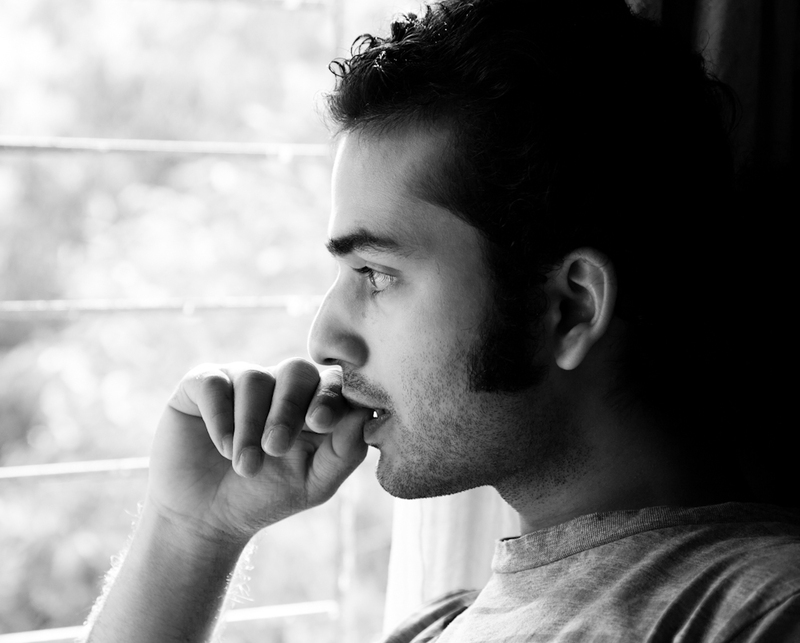 Salik Shah is an Indian science fiction writer and filmmaker from New Delhi. His work has been nominated for Elgin, Toto and Kumaon Literary Festival’s Fellows of Nature awards. One of his short stories appears in a course syllabus at SOAS University of London. He is the founding editor of Mithila Review, Asia’s leading science fiction and fantasy journal, and a founding member of Plurality University (Paris). His poetry, fiction and nonfiction has appeared in leading publications around the world, including Asimov’s Science Fiction, Strange Horizons, Open Democracy, Juggernaut, La.Lit, Vayavya and Himal Southasian. Shah is a Future of India Fellow and The Seasteading Institute Ambassador to India. He is currently working to set up a research institute for science fiction and futures studies in New Delhi. 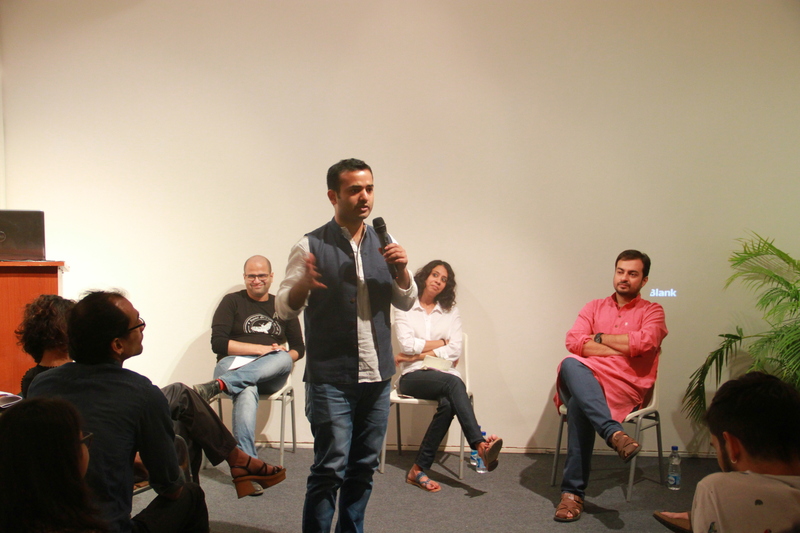 His writings explore alternate futures, fluid identities and open movement across shifting geographies and borders. He is deeply interested in a range of issues including sustainable development, transparency, blockchain, universal basic assets and healthcare, privacy and freedom. He is the editor of a forthcoming anthology of speculative stories, “India 2049: Utopias & Dystopias,” which explores urgent and critical issues that humanity is facing already: climate change, unemployment, hunger, water conflicts, data breach, hypernationalism and intolerance, erosion of privacy and freedom, etc. Shah has a degree from Film and Television Institute of India, and has written a feature film, and produced videos and documentaries for channels like National Geographic. You can find him @salik on Twitter and on his website: http://salikshah.com. 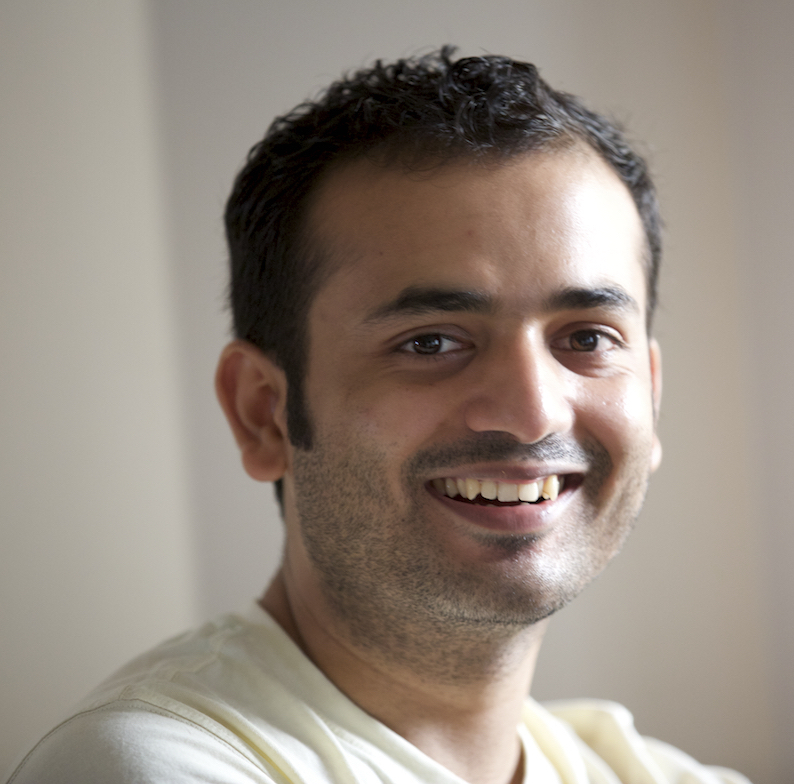 Salik Shah is an Indian science fiction writer and filmmaker from New Delhi. His work has been nominated for Elgin, Toto and Kumaon Literary Festival’s Fellows of Nature awards. One of his short stories appears in a course syllabus at SOAS University of London. He is the founding editor of Mithila Review, Asia’s leading science fiction and fantasy journal, and a founding member of Plurality University (Paris). He is a Future of India Fellow and The Seasteading Institute Ambassador with media appearances around the world. You can find him @salik on Twitter and on his website: http://salikshah.com. 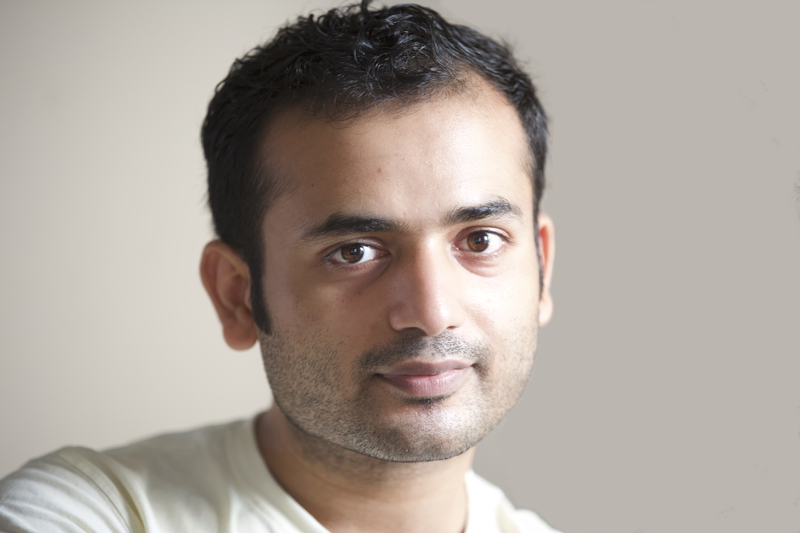 Salik Shah is an Indian science fiction writer and filmmaker. His work appears in a syllabus at SOAS University of London, and has been nominated for Elgin, Toto and Fellows of Nature awards. He is a founder of Mithila Review (New Delhi) and Plurality University (Paris). Website: http://salikshah.com. Strange Horizons — May 2018. Read. Samovar — January 2018. Read. GQ India — September 2017. Read. Gwendolyn Kiste — July 24, 2017. Read. New Myths — March 18, 2017. Read. Hindustan Times — January 15, 2017. Read. Juggernaut — June 30, 2016. Read. You can reach me at salik.shah@gmail.com for press queries and request for an interview. Thank you! Click on the thumbnails to download full-res images. Please credit each photographer.